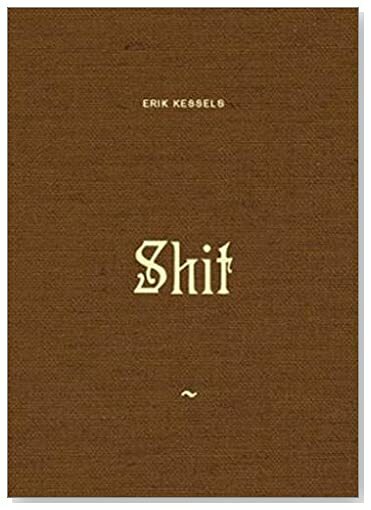 Text and editing by Erik Kessels. RVB Books, Paris, France, 2018. 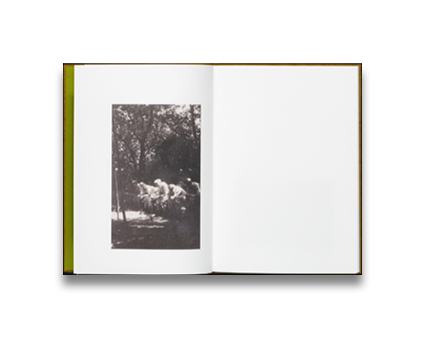 100 pp., black-and-white illustrations, 6½x9¼x¾". There is no dignity in war, no modesty either. Erik Kessels exposes a particularly unpleasant aspect of war, one that is usually left out of the history books. Despite the horror and chaos of conflict some aspects of daily life continue, even on the battlefield. '*hit' is a pictorial history of German soldiers doing their business in battle during WWII.